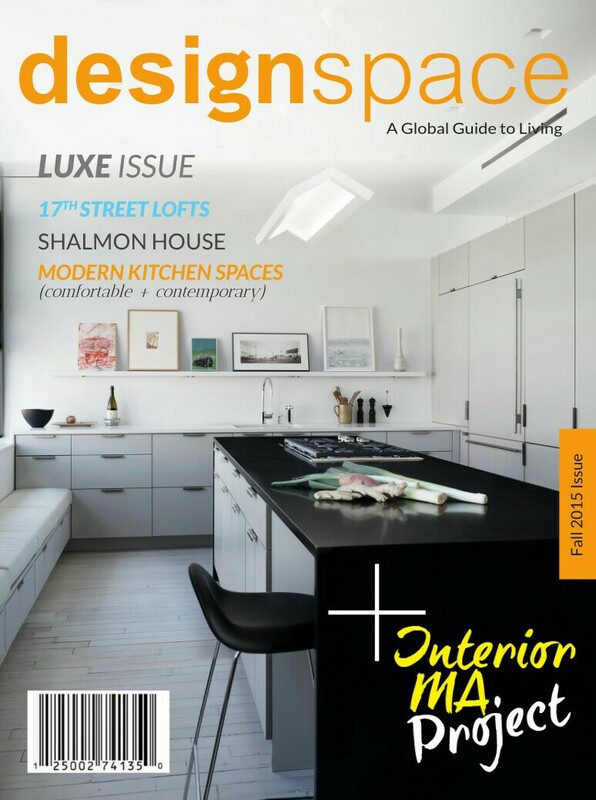 Order Our LUXE Issue – FALL 2015! The iconic Gräshoppa Lamp, in Vintage Red, was first produced in 1947 by Swedish architect and furniture designer, Greta Grossman. 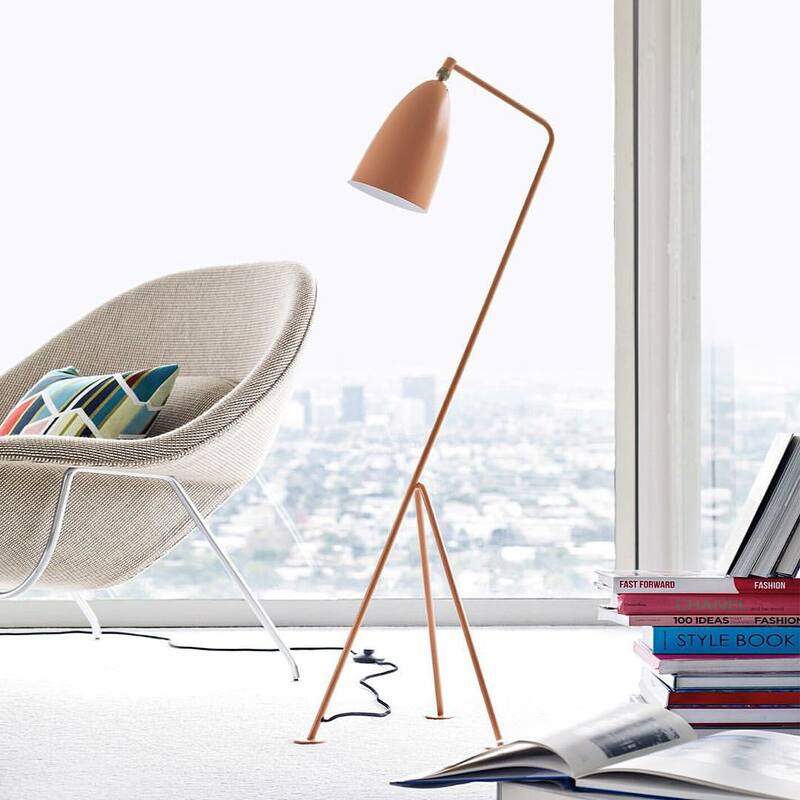 The elegant tubular steel tripod is tilted backwards and the elongated aluminium conical shade is attached via a ball-joint; which allows for the light to be directional all while limiting the amount of glare. Today, Grossman’s classic and unique Modernist designs are highly sought after and are often found initiating bidding wars at exclusive auctions around the globe. 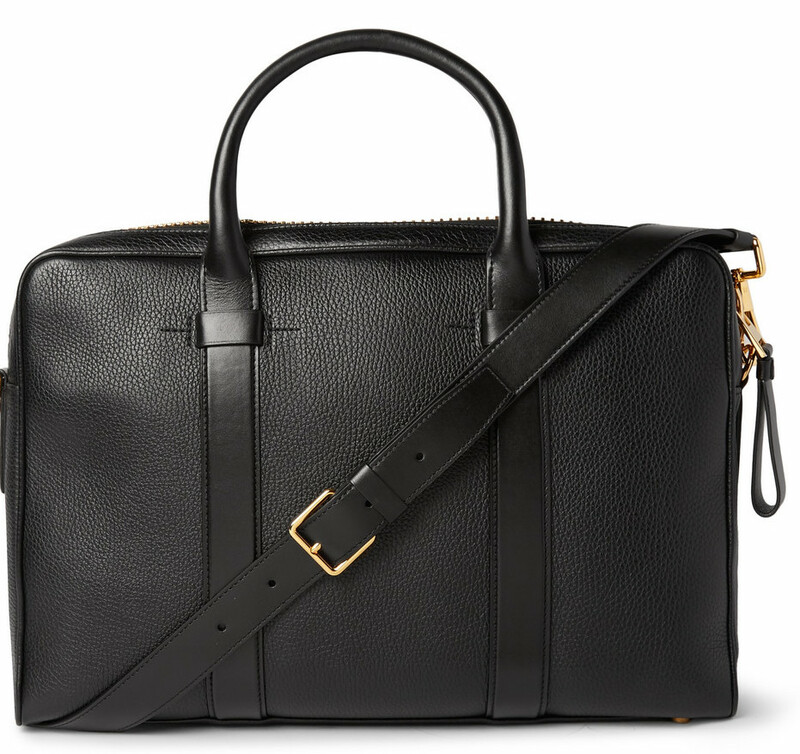 Look no further for a way to step up your professional style – TOM FORD‘s black grained-leather briefcase will set you apart. This streamlined piece has been impeccably crafted in Italy and finished with sizable gold hardware. The interior is smartly designed with three folio-style pockets to keep your documents organized ($3,250).